Blogging time again. In today's post, I shall be discussing few game development platforms. I shall be focusing on game development platforms general introduction. Today's post is more theoretical and not coding base, but, its very vital to choose game platform carefully for game development. So, lets begin now. Here is the list of game development platform I have selected. 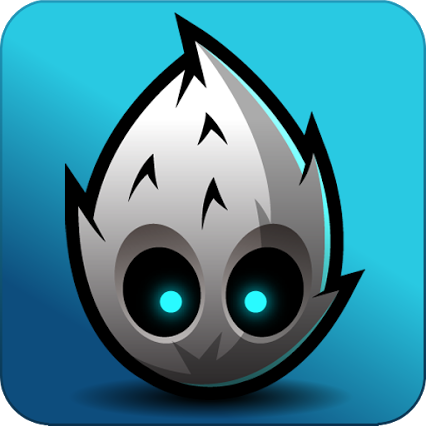 Cocos2d-X platform is 2D game development platform. This platform is open-source, so, it comes with both the perks & flaws of being open-source. This is cross-platform game development engine means that single code (with few adjustments) games can be developed for android, IOS, Windows Phone, Windows Store, Desktop etc. This platform provides all the best libraries to develop 2D base games. This platform is not visual base (i.e. drag or drop base development), its purely coding base. Therefore, you need to either use game level editors or execute the program every time you want to see the visual adjustments of the game. This platform exclusive uses C++ as its underlying development language. So, if you are not fan of development is C++ then you need to choose other suitable platform. I worked in this platform but did not enjoy C++ as underlying language, although provided libraries are amazing. Cocos2d-XNA platform provides same features as Cocos2d-X. The only difference is its underlying development language which is C# with XNA. This platform is a combination of three platforms 1) cocos2d (for 2d game development), 2) XNA (for visual graphics assets creation), 3) Monogame (for cross-platform development). I personally prefer this platform, though it comes with loads of bugs and not much help available for the resolution of the bugs. Game Maker platform is cross-platform game development engine. It was mainly developed for 2d base games, however, new versions may have support for 3d development, I am not sure though as I have not experience personally in working Game Maker. This engine is not free of cost to use all of its feature. 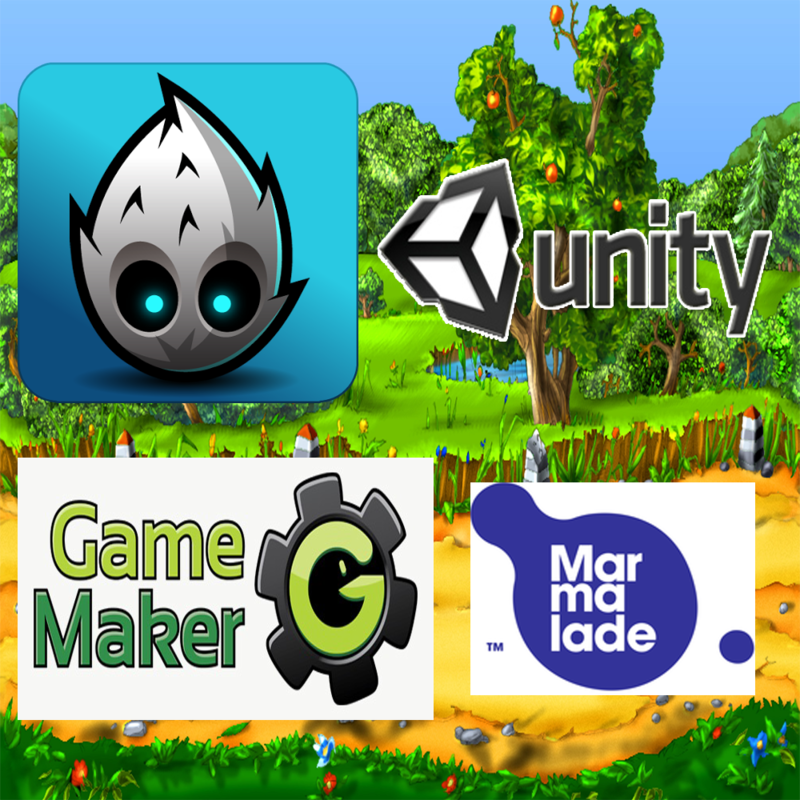 Marmalade platform is another cross-platform game development engine. It provides support for 2d base games. Its underlying language is C/C++, The main aim of this platform is to provide single code base for all platforms i.e. developers do not need to use any other extra library for cross-platform deployment. I have not personally work in this platform, so, it is difficult for me to comment more on this. Free version of this platform is available. All in all it is really difficult to choose between platforms. So, it is entire upto the requirements of the developers. I personally recommend Unity3d latest version. P.S: I do not own any of the images.